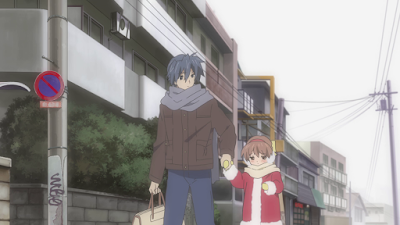 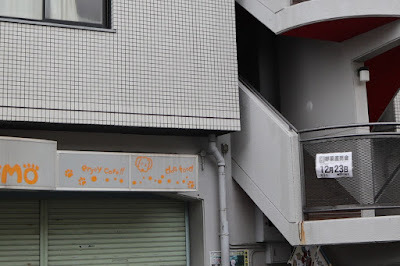 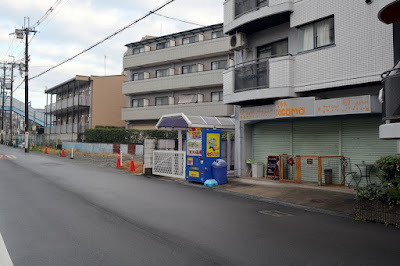 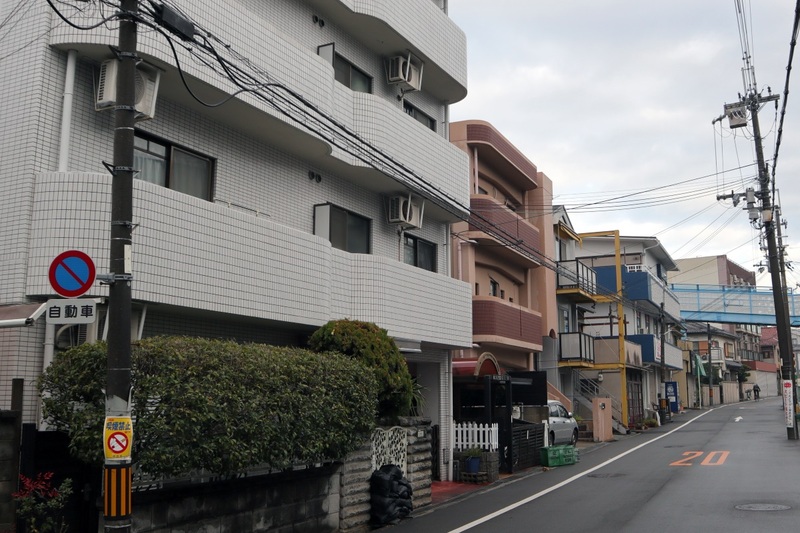 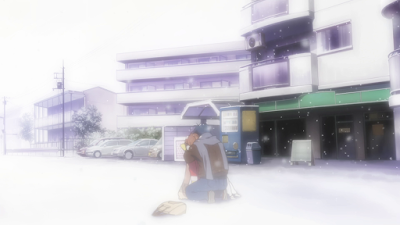 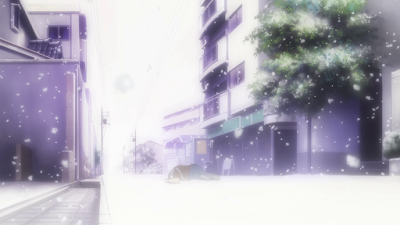 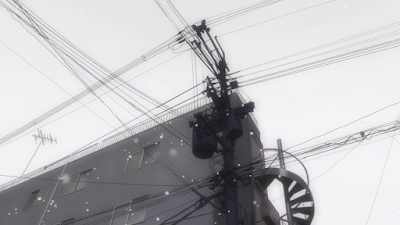 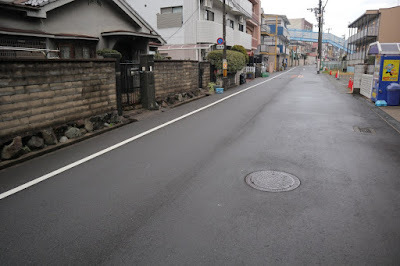 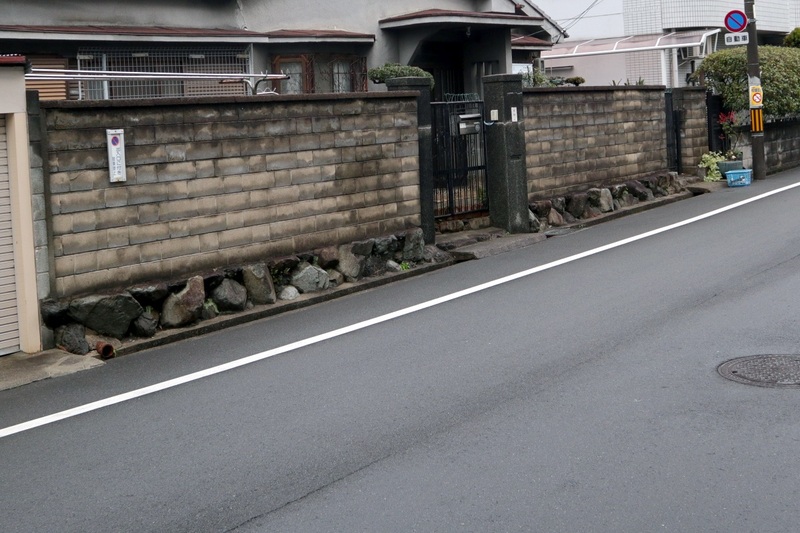 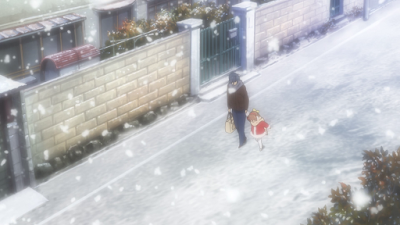 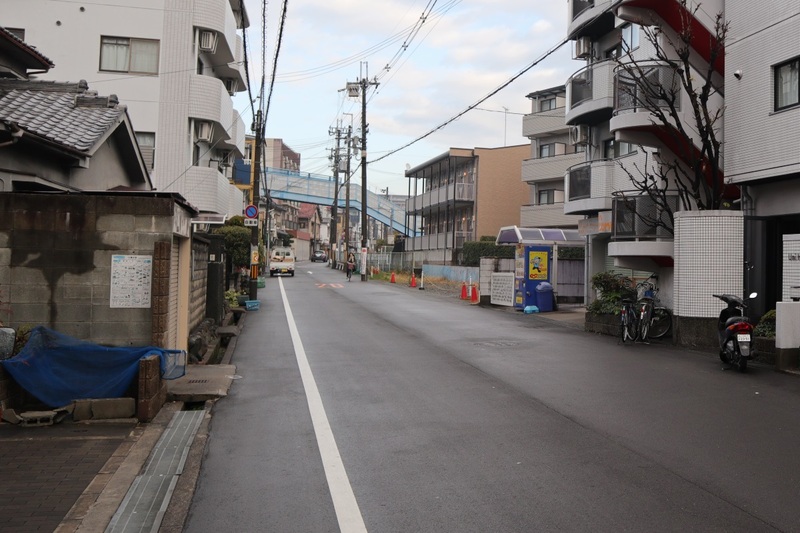 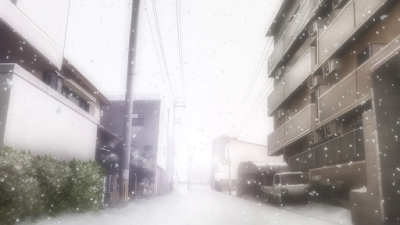 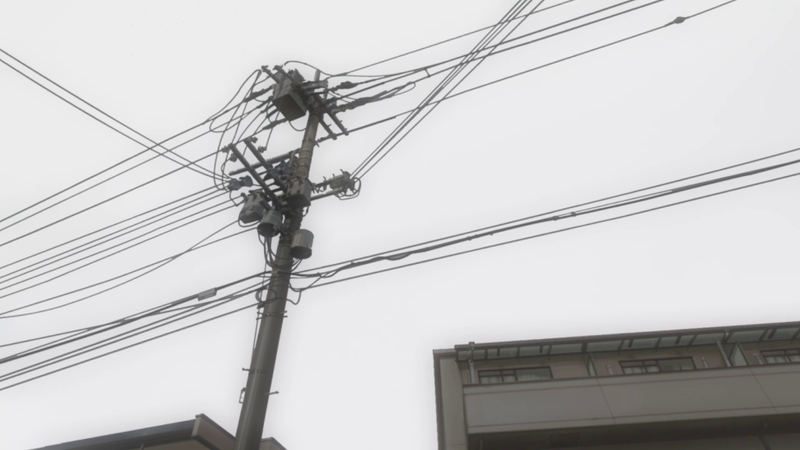 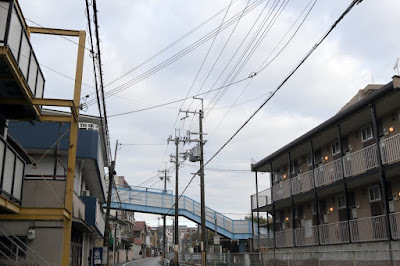 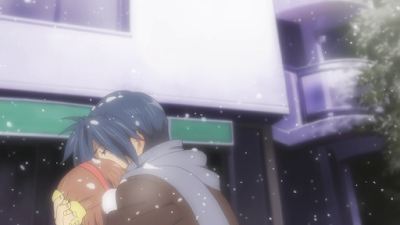 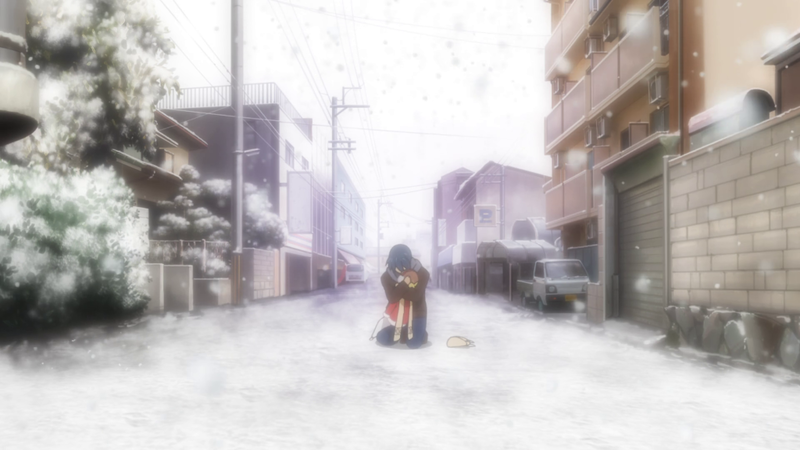 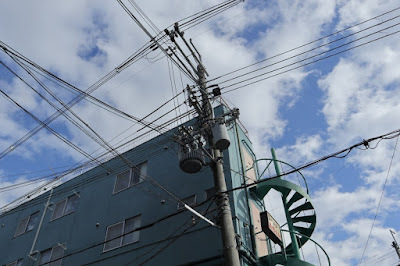 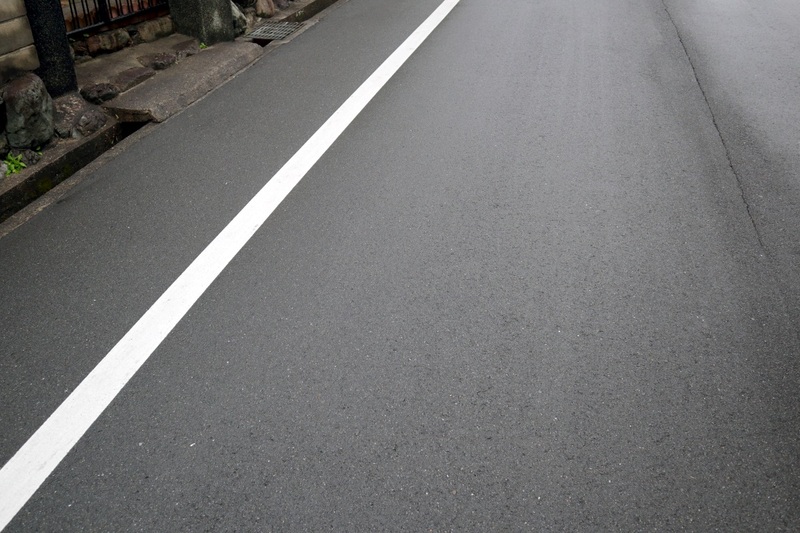 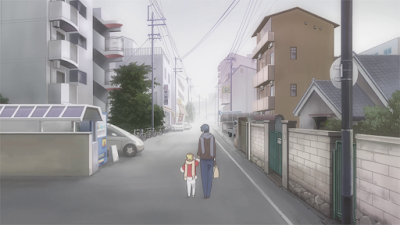 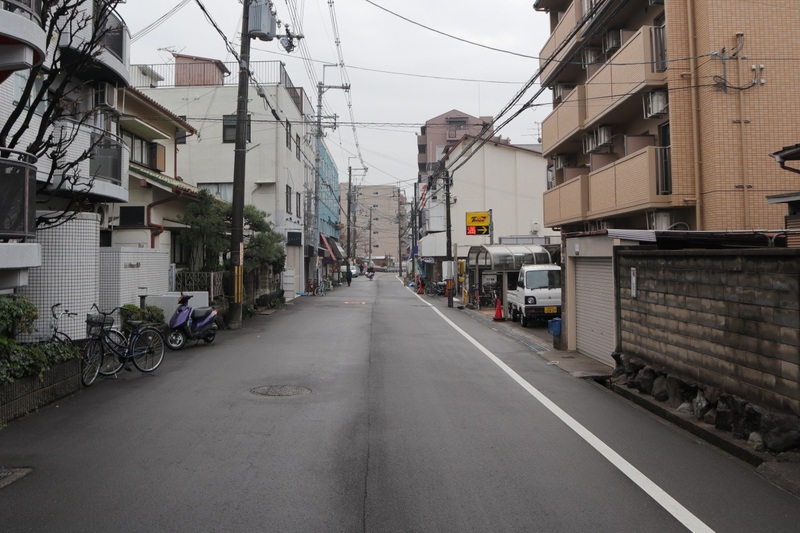 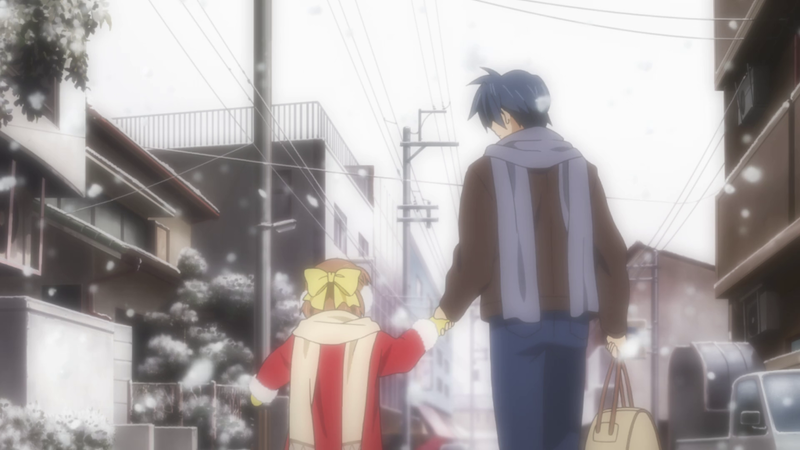 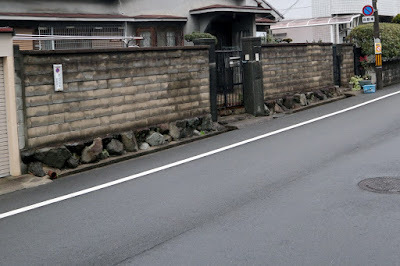 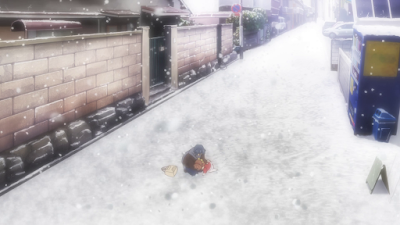 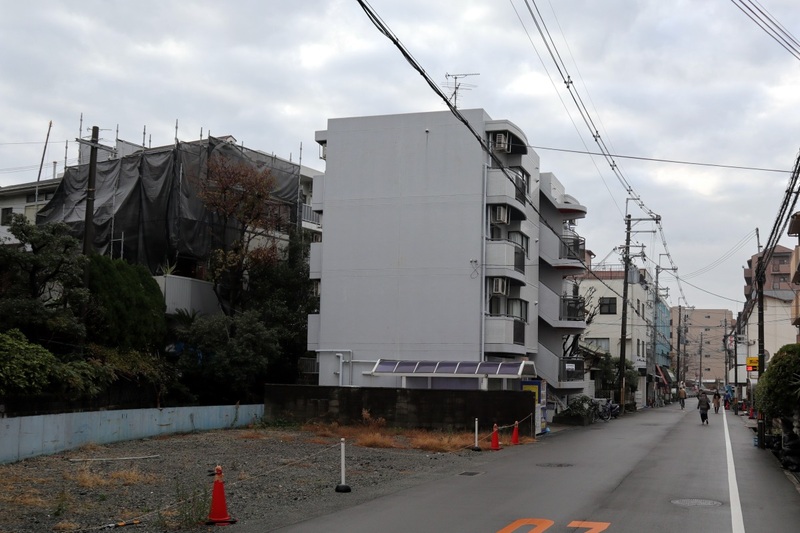 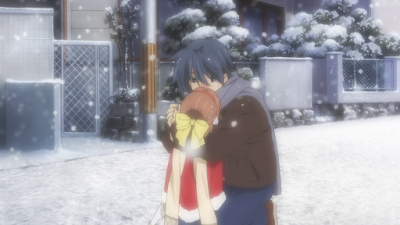 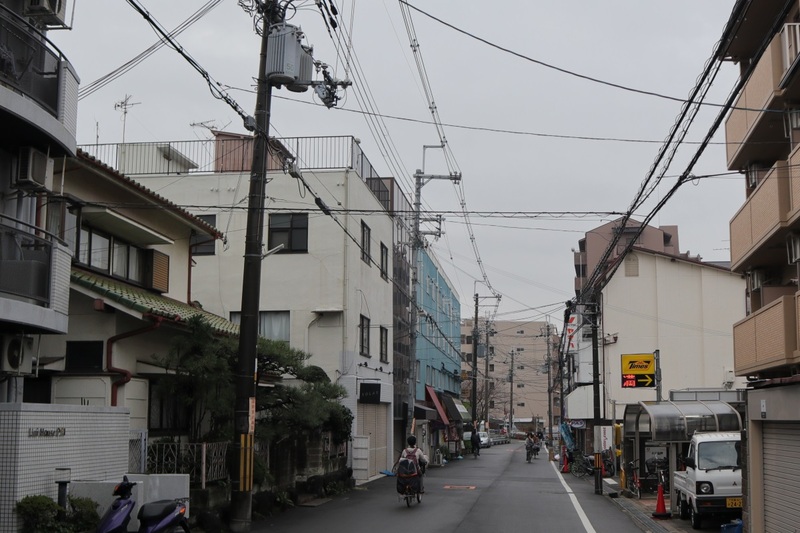 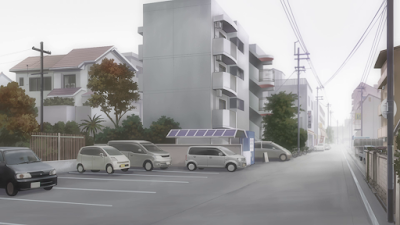 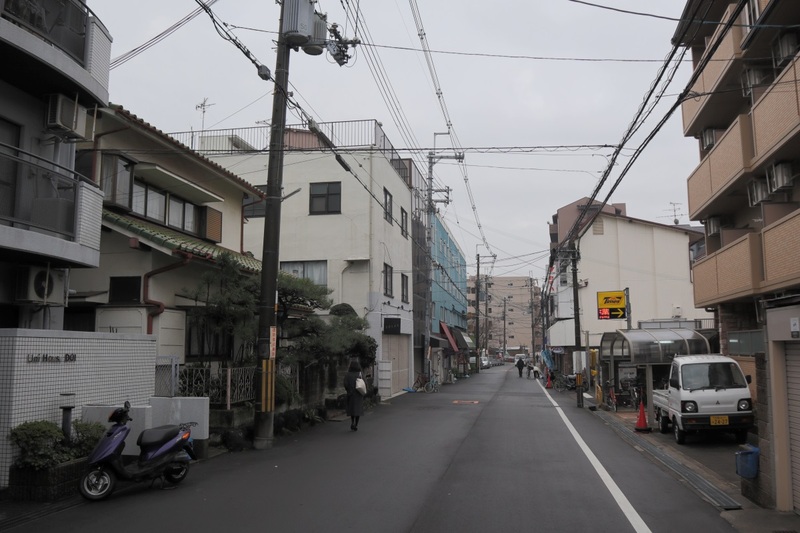 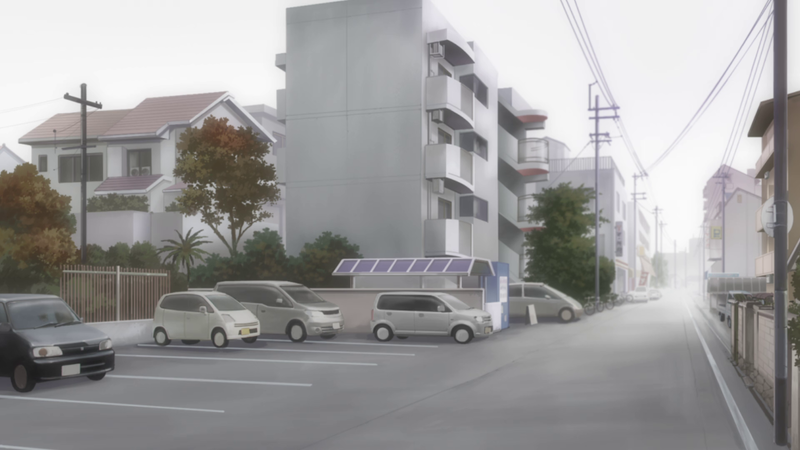 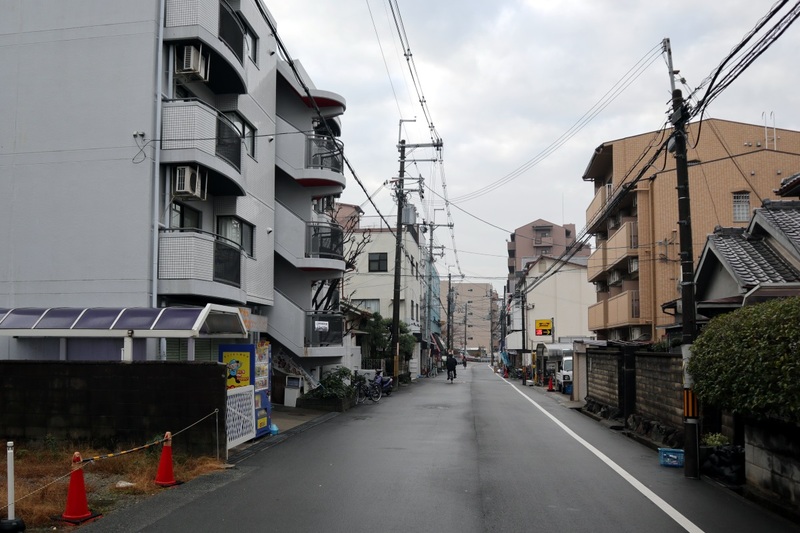 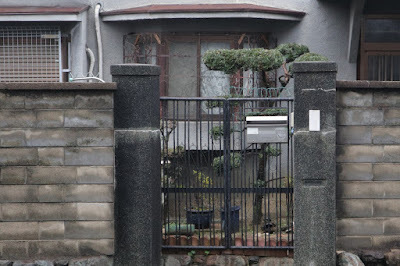 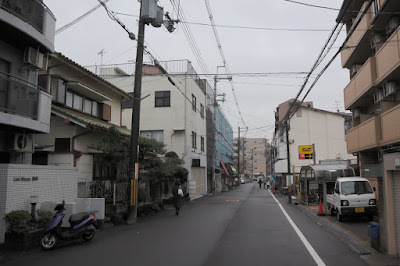 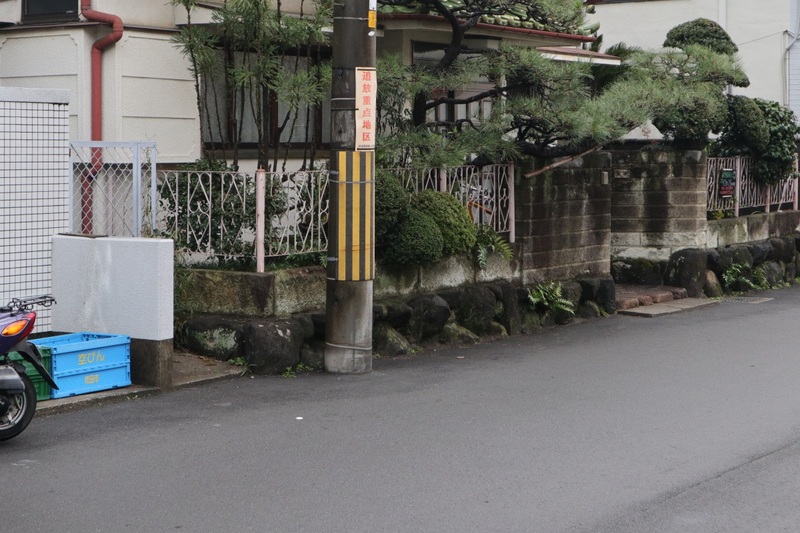 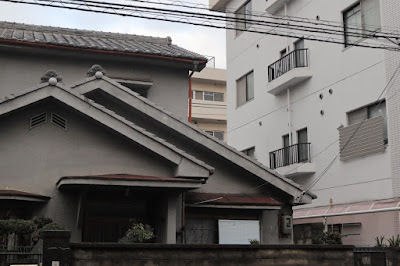 The street in front of Tomoya's Apartment is also shown in episode 21 of Clannad After Story when Tomoya and Ushio tries going on a trip together. The apartment building on the right here. 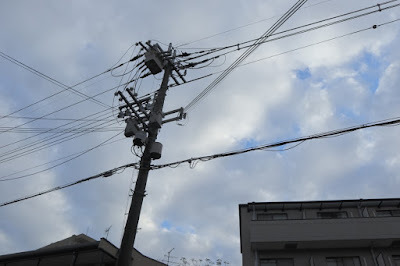 This utility pole seems to still be the same. Tomoya and Ushio continues down the street. It starts snowing. I've marked the location of this building in the map below since it's further down the street. 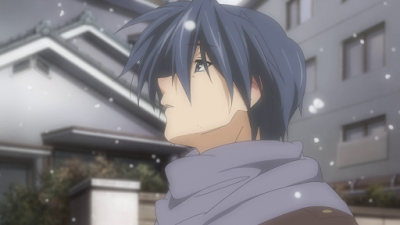 Tomoya stares at the snow. 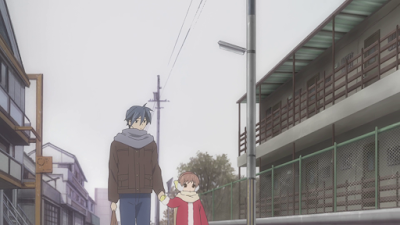 Ushio wants to keep walking. 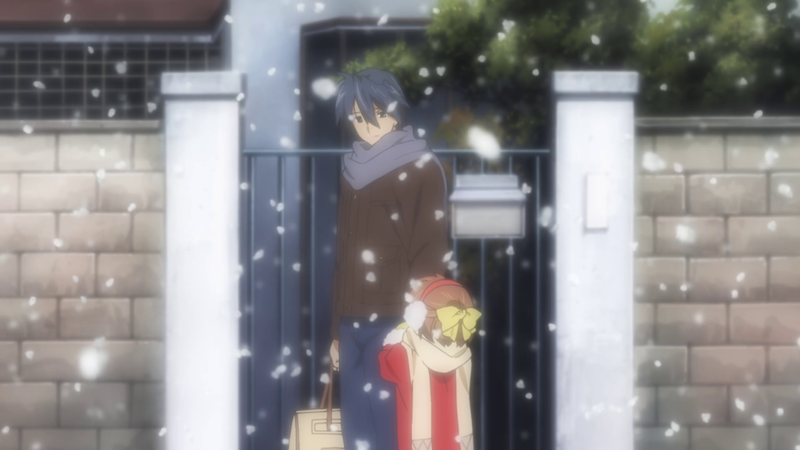 Tomoya and Ushio moves on. 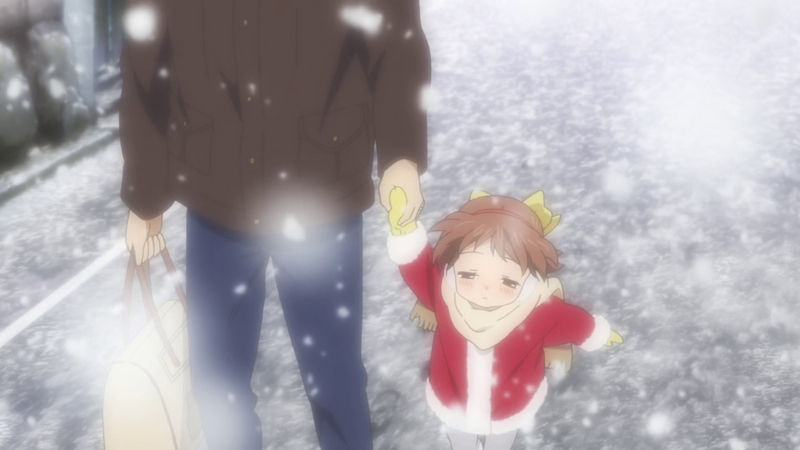 I'm leaving the rest of the pictures without comments from here on out.